Sameday courier service to and from the Isle of Wight. Experienced Technicians available for day to day services or project work. We have a built a business around helping our customers complete their service on the Isle of Wight. 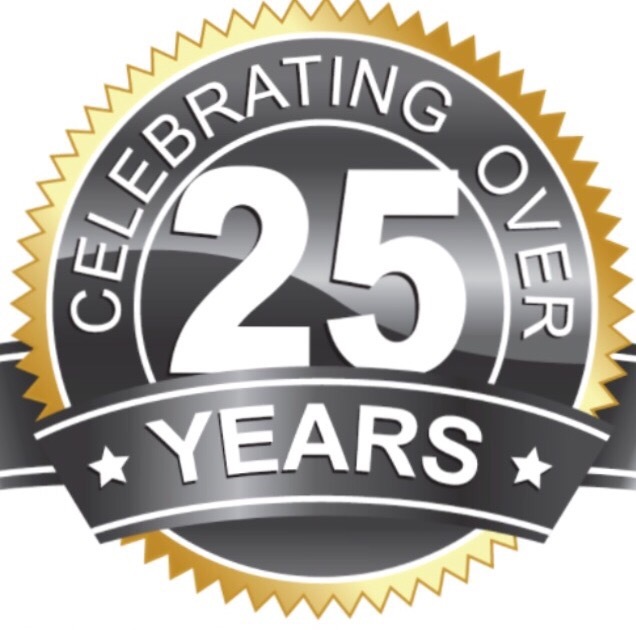 We must be doing something right as we celebrated our 25th Anniversary and now can claim the title of the longest running Sameday courier on the Isle of Wight. A few of the things we do each day. we can complete more technical services. Anything from a simple box swap to diagnosing a till fault. 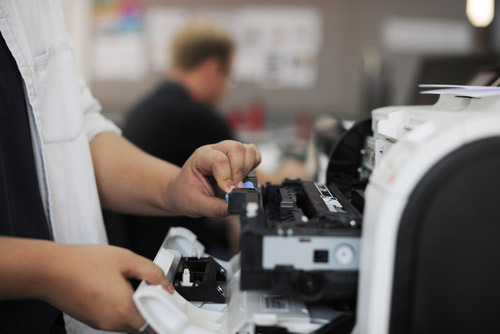 Any technical service that can be either scripted for or trained for we will undertake. We operate a 6 day a week service from Southampton to the Island bringing vital parts at a time when most people are still tucked up in bed. 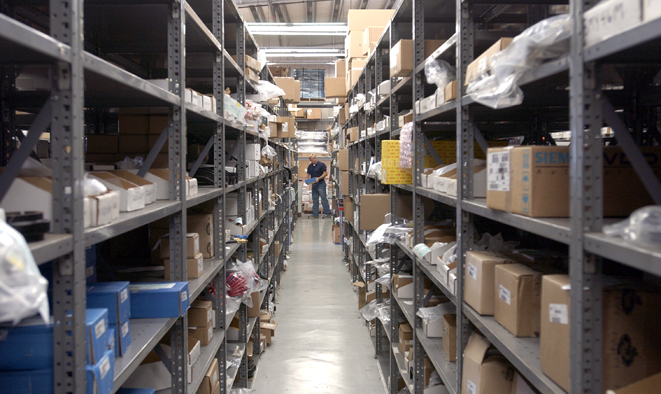 We can have parts available on the Island from as early as 7am.